Everyone’s busy, we know that. Because sometimes life—and all its craziness—just gets in the way. 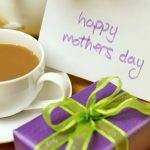 But maybe after glancing at a calendar or overhearing someone mentioning it, you might suddenly realize that Mother’s Day will be here much quicker than you thought. 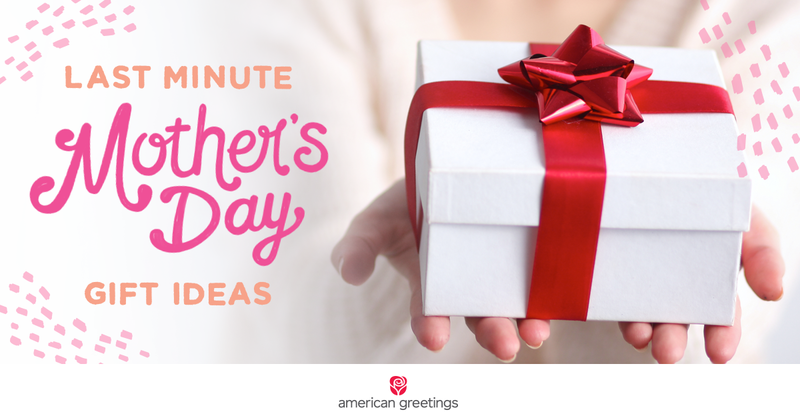 Actually, it may even be just a day or two away, and—yikes!—you haven’t even gotten Mom a gift yet. What are your choices now?! First, don’t panic. Second, let’s give this some thought, shall we? You could rush out and try to find some chocolates…somewhere…if there are any left. Ok, strike that idea. Or, you could pick up a bouquet of flowers that no one else bought. But they’re probably looking a bit wilted by now. Ok, strike that idea, too. OR…you could go online and visit some pretty helpful search sites that offer an exciting selection of unusual- yet-totally-thoughtful gift ideas. Yep, we’d say this is the best idea by far. If you agree, we’d like to help you get started. To do that, we’ve rounded up several search sites we think you’ll really like. 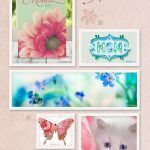 Take a look around and see what Mom would like best. 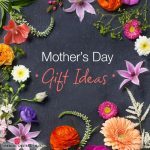 Put it in your cart, press the “order now” button, then sit back and relax, knowing that Mom will be getting a really nice gift from you just in time for Mother’s Day. She may even think you spent months coming up with the idea—but hey, our lips our sealed! 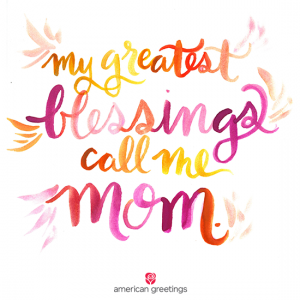 There probably isn’t much you can’t find for Mom on Amazon! And if you’re a Prime member, all the better since you get free 2-day shipping. Otherwise, if time really isn’t on your side, opt for 1-day shipping instead. 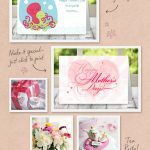 With some of the most unique gift ideas on the web, Etsy is a great source to consider this Mother’s Day. Just be sure to check under the “Shipping & Policies” tab to ensure timely delivery. Or click on “Ask a question” for a direct convo with the shop owner. This fun monthly gift couldn’t be any easier. Just choose your club (from wines and cupcakes, to flowers and candles) , pick your options per your budget (number of shipments, frequency of deliveries), then let Mom’s smiles begin! 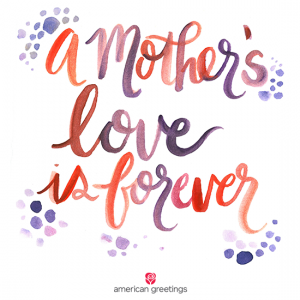 If you’re an AmericanGreetings.com member, send Mom a lovely Mother’s Day ecard to which you can also easily add a fantastic gift or gift card from a number of exciting retailers, including Bath & Body Works, Nordstrom, Sur La Table, Starbucks, and more. 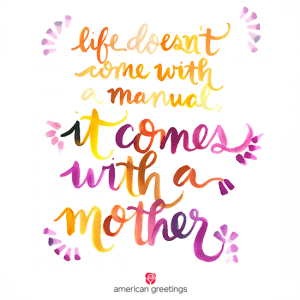 Plus, you can also gift Mom a 1- or 2-year membership to AmericanGreetings.com. This way she can stay in touch with friends and family all year long. And what greater gift is there than that?